The New Smyrna Beach area includes the communities of New Smyrna Beach, Edgewater, Oak Hill, Osteen and Port Orange in east Central Florida. New Smyrna Beach is an eclectic mix of old and new; of subtle sophistication and bohemian soul that is as “real” as Florida gets. It occupies a notable place in history as the second oldest city in Florida, site of the largest single attempt at British colonization in the new world. In 2018, New Smyrna Beach celebrated its 250th birthday. The city’s barrier island is recognized worldwide for its incredible surf with Surfer magazine recently touting it one of the “Best Surf Towns in America” and National Geographic magazine including it in its “World’s Top 20 Surf Towns”. Accommodations range from charming bed and breakfast inns to family-size condominium units and oceanfront hotels. Natural attractions include 17 miles of sandy beaches from Ponce de Leon Inlet to Canaveral National Seashore and North America’s most diverse estuary – the Indian River Lagoon. Two distinct downtowns along Flagler Avenue and Canal Street and connected via the Waterfront Loop welcome visitors with independent restaurants, unique shops, artisanal coffee shops and art galleries. For more information, please visit www.VisitNSBfl.com or call 386-428-1600. 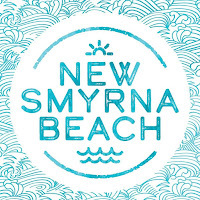 Follow @NewSmyrnaBeach1 on Twitter, Facebook.com/VisitNewSmyrnaBeach or @visitnewsmyrnabeach on Instagram for the latest news. 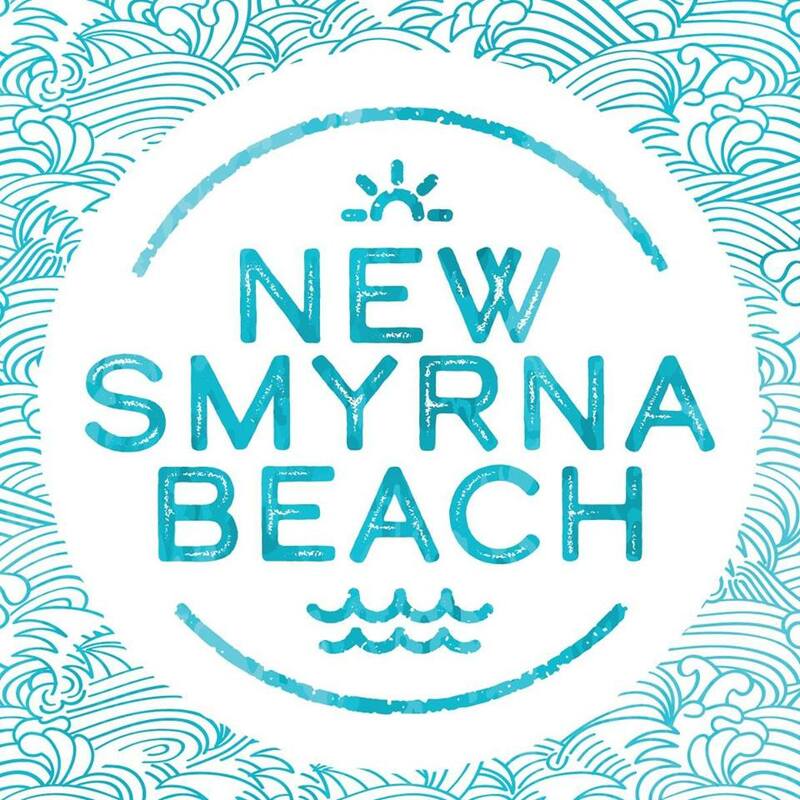 Download the free New Smyrna Beach Mobile App for iPhone and Android to receive this information on-the-go. NEW SMYRNA BEACH, Fla. – With warm sunny days, ocean views, and plenty of whimsical holiday events, New Smyrna Beach illustrates why spending Christmas on the coast is the best present you can give your family this year. Spark the Spirit (November 23rd) — The countdown to Christmas officially begins in NSB with this annual Canal Street event featuring a tree lighting ceremony, live entertainment, and the official entrance of the big guy himself—Santa Claus. Stores and restaurants offer extended hours, so you can get a head start on your holiday shopping or enjoy dinner and drinks. Be sure to pop over to Santa’s Work Hub and check out the twinkling lights and decorations. Coastal Christmas Market (November 24th) — More than 90 local vendors line Canal Street, selling beautiful gifts and handcrafted holiday décor. Live music and demonstrations add to the festive feel. Grab some grub from a local restaurant or pick up classic street fare. New Smyrna Beach Christmas Parade (December 1st) — You’ll want to arrive early to get a prime viewing spot for this popular holiday event. Starting at the corner of Flagler Avenue and South Atlantic and heading over the North Causeway, the parade concludes at Orange Street. Handmade floats, performances from local school groups, and a Santa sighting make for an enjoyable family outing. 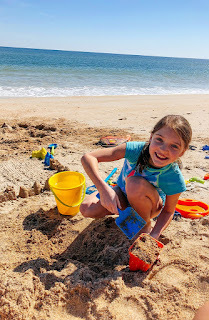 A family friendly destination with fun activities for the whole family to enjoy!! 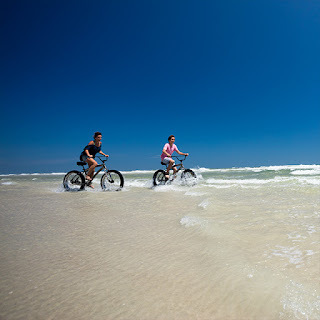 NEW SMYRNA BEACH, Fla. – New Smyrna Beach is a quaint and quiet beachside community located on Florida’s central east coast. The small-town charm is showcased through its wide, white sand shoreline as well as along the downtown areas of brick side walked Flagler Avenue and artsy Canal Street. It is a great destination for families to enjoy a vacation getaway during any time of the year. 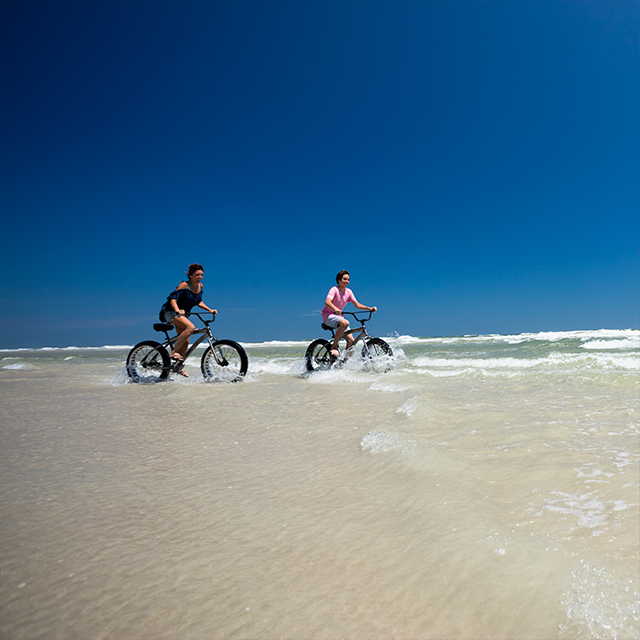 Besides swimming, surfing, boogie boarding, fishing, shell seeking and sandcastle building on the beach, the New Smyrna Beach area has a variety of activities available for the whole family to enjoy. 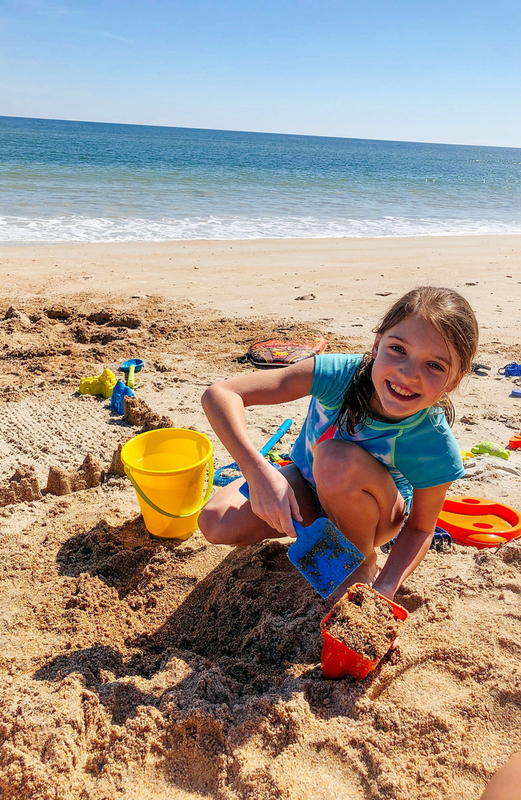 The Marine Discovery Center is a family favorite as it offers educational classes, kid summer camps, fun kayak tours and the Dolphin Discovery Boat Tour. The boat tour is where passengers will learn all about the marine and wildlife in the area while trying to spot dolphins in the Intracoastal Waterway. It is uncommon to not see a family of dolphins while enjoying the educational cruise!